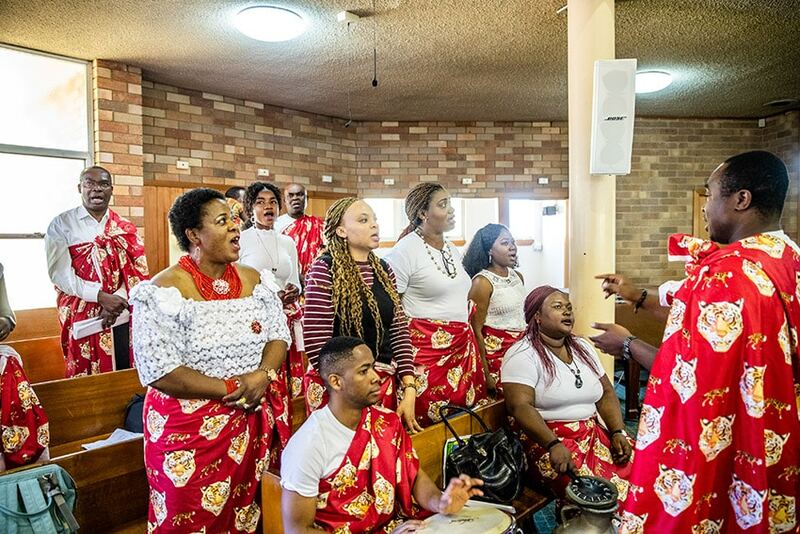 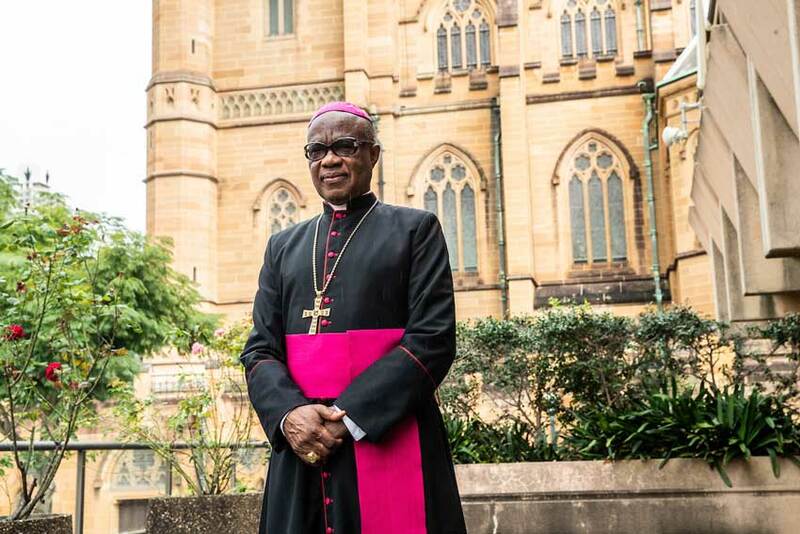 During a short visit to Australia last week, Nigerian Archbishop Valerian Maduka Okeke called upon the Catholic community to pray for persecuted Christians in his country. 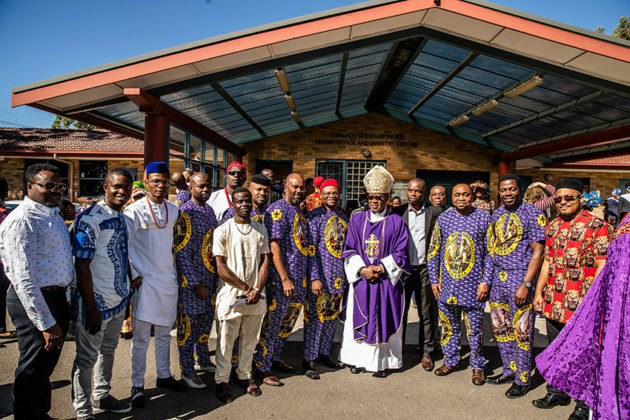 “First of all we can pray for each other, but from time to time find out what is happening in Nigeria so you can let the wider world know about it,” he told The Catholic Weekly. 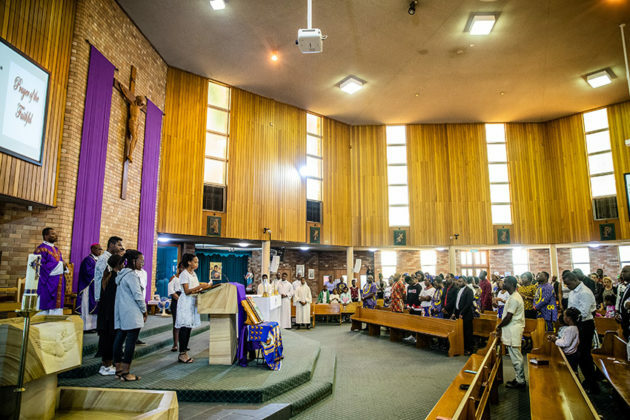 Last month Nigeria’s Catholic bishops denounced a resurgence in killings and destruction of property in parts of the country particularly during a February presidential poll and March local elections, including the recent slaughter of an estimated 140 people in last two months. 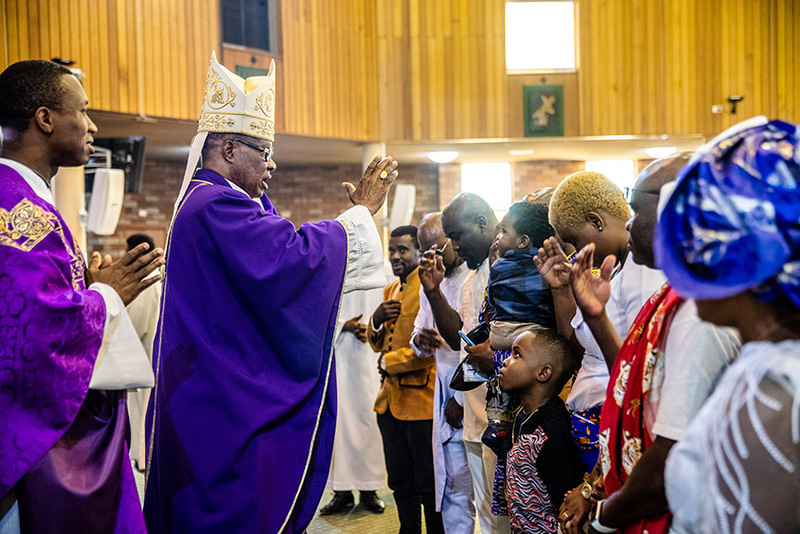 They urged government action to stop the carnage saying that, “against the backdrop of the violence and bloodshed that characterised the last elections, we are pained that the culture of death is becoming embedded into our daily lives”. 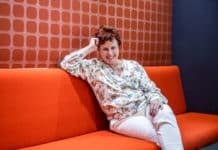 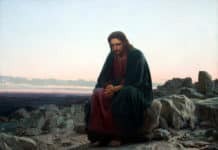 “This persistent devaluation of human life and property poses an existential threat to our personal survival and that of our nation,” they said. 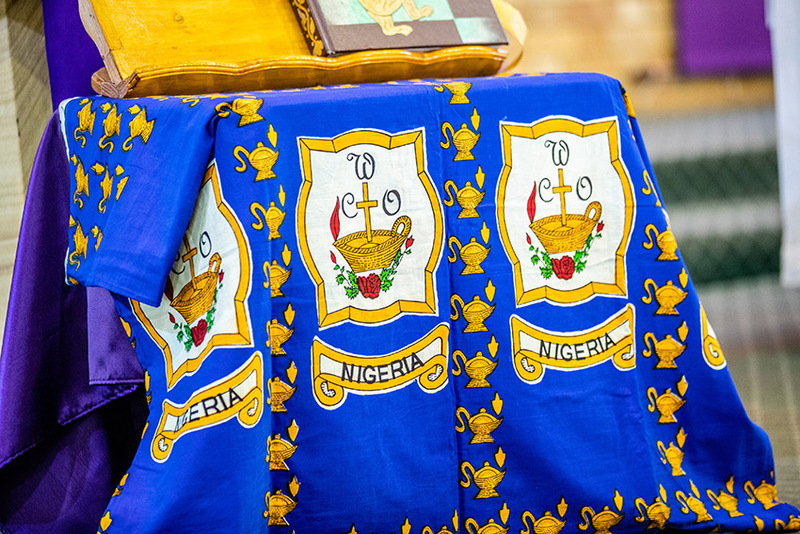 Archbishop Okeke, whose archdiocese of Onitsha is in Nigeria’s south east, said that it is a “painful experience”, mostly in the northern part of Nigeria, that Christians are oppressed and in some cases massacred without news of the atrocities being reported. The blame ultimately rests with the Nigerian government, he said “which has the ultimate responsibility and the ability to protect life and property but we do not see enough effort on their part”. “We Catholic bishops can only speak out, we can condemn the anomalies we see, but we don’t have the administrator power to handle the violence,” he said. 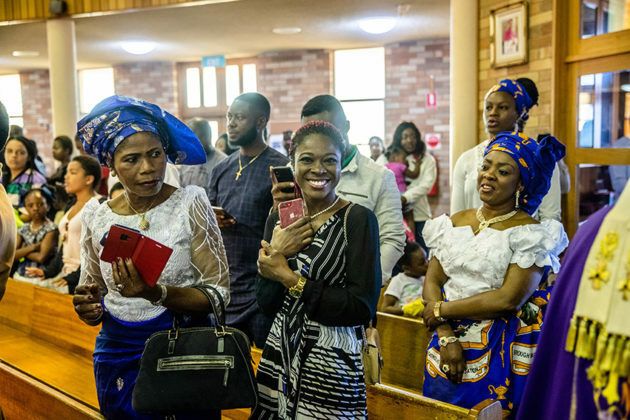 The archbishop said his archdiocese of 182 parishes where Catholics make up the majority of the population is “relatively peaceful” while there are also large numbers of Anglicans, Presbyterians and Pentecostals in the west African nation. 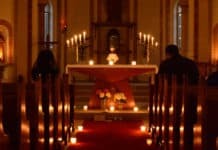 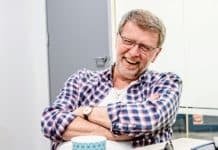 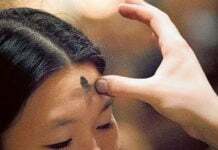 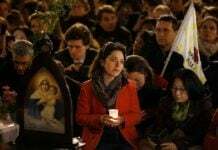 Meanwhile national director of Catholic Mission Father Brian Lucas said that hostility and extreme violence against “a background of ethnic, religious and political tension” in neighbouring Mali, Burkina Faso and Niger makes urgent the Christian mission of peace-making. 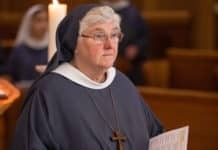 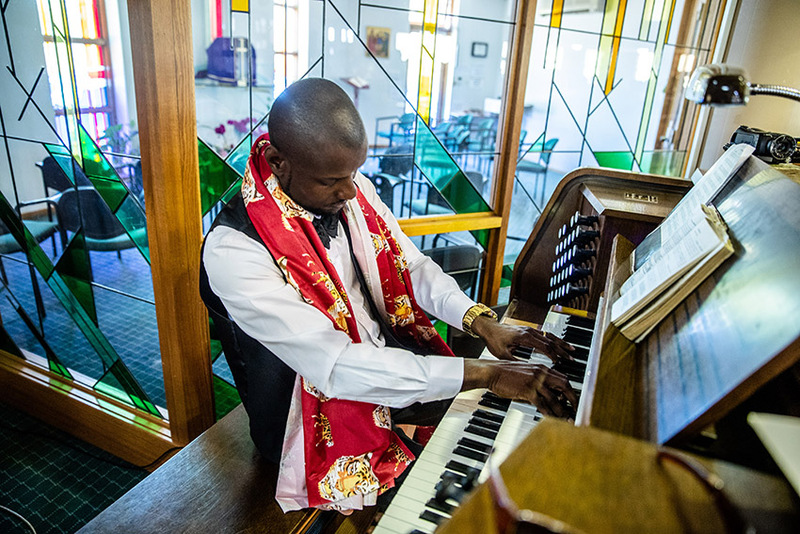 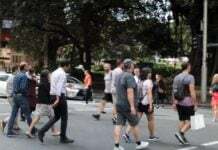 Tragic events in African nations similar to the killing of worshippers at the Christchurch mosques last month are “all too common but often barely make our local media” Father Lucas said. 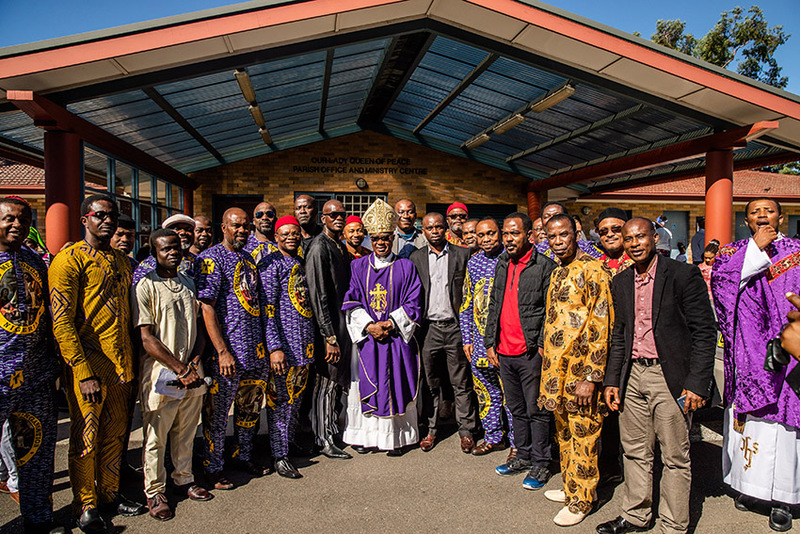 Archbishop Okeke’s visit to Sydney and Lismore from 28 March-2 April was at the invitation of Bishop of Lismore Greg Homeming OCD. 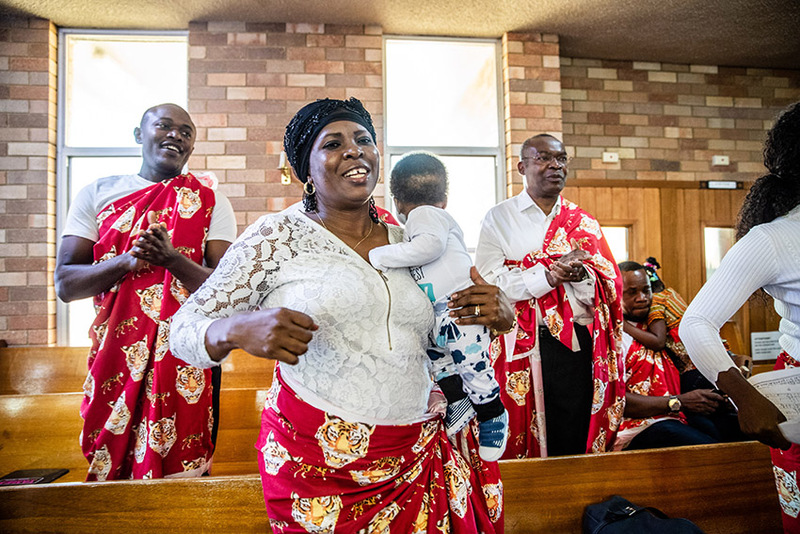 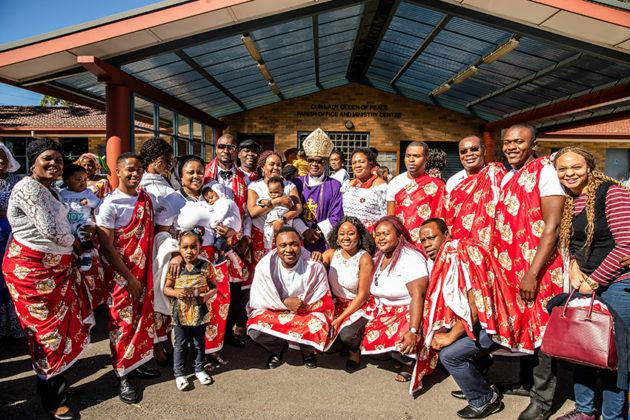 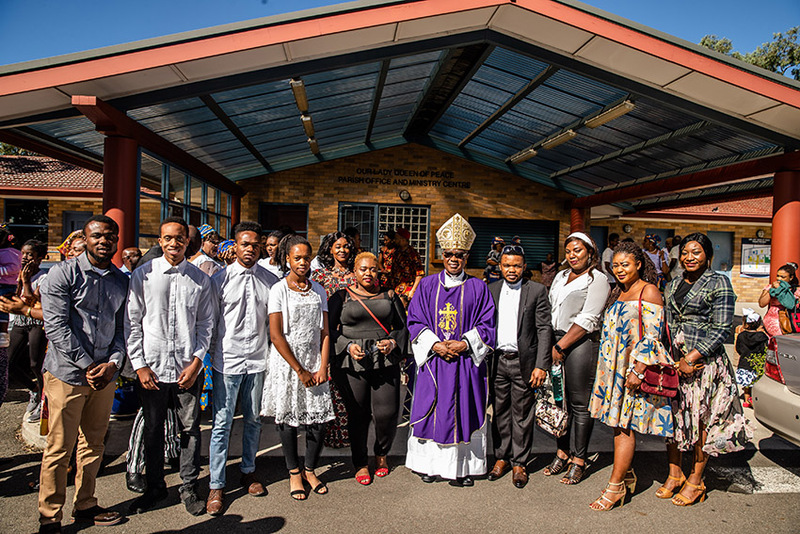 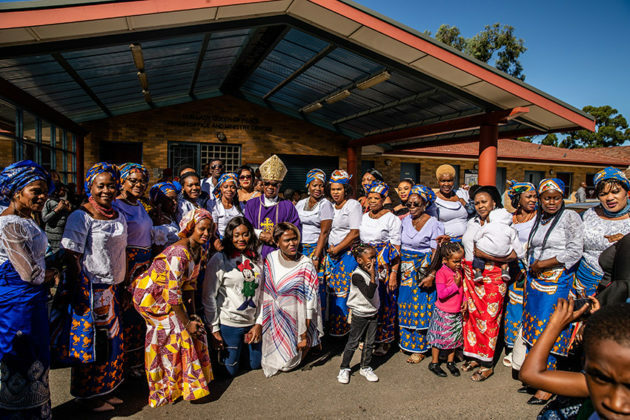 The archbishop took the opportunity to celebrate Mass with Sydney’s Nigerian Catholic community at Our Lady Queen of Peace at Greystanes, which hosted a reception for him afterwards. 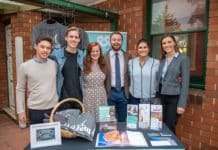 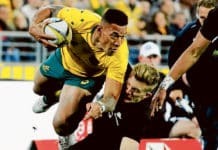 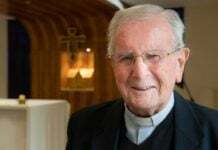 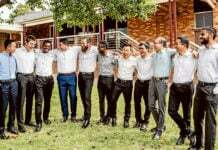 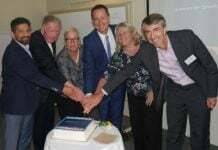 He also met with five priests of his archdiocese who are on loan to the Archdiocese of Sydney, and the Dioceses of Lismore, Armidale and Tasmania. 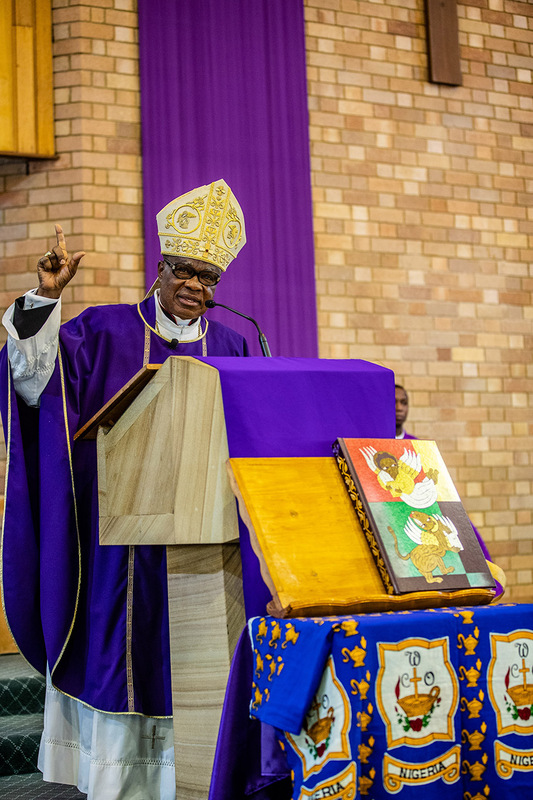 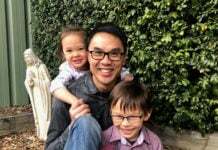 “From the testimony of the bishops in whose dioceses they are serving they are doing very well and I am very happy to see them,” he said.